December 7 – December 14th. 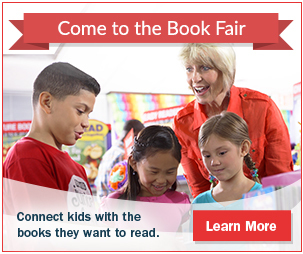 Our Scholastic Book Fair is a reading event that brings kids the books they want to read. We will receive a wonderful selection of engaging and affordable books for every reading level, and all purchases benefit our school! Reading for pleasure inside and and outside of school has real and long-lasting benefits.